Investors Alert! 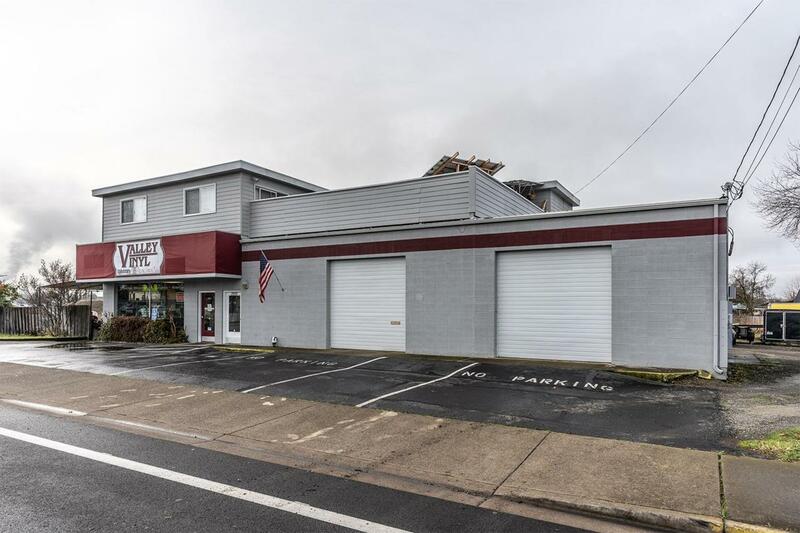 Well maintained mixed use commercial building with large apartment upstairs. 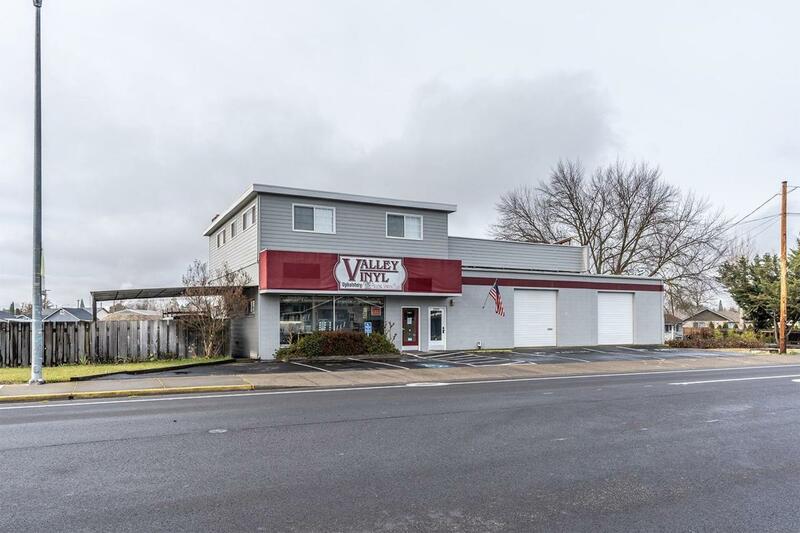 Building has been used as the premier automobile upholstery shop for several years in the Rogue Valley while maintaining long time residential tenant upstairs. Business and residence have separate power meters and addresses. 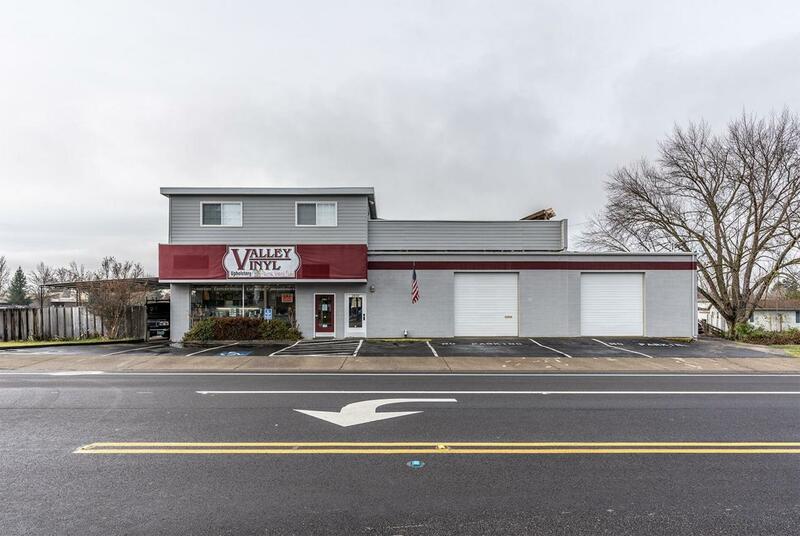 High traffic location and large .55 acre commercial lot would accommodate many different types of business applications. Contact your agent for complete list of recent maintenance and upgrades to building. 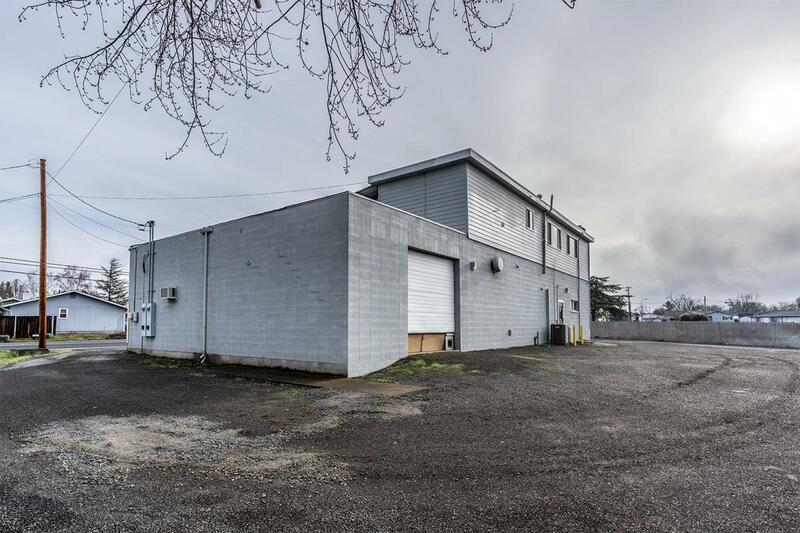 Buyer to do all due diligence with City Of Medford for allowed uses. Seller offers this as a 6 cap rate.